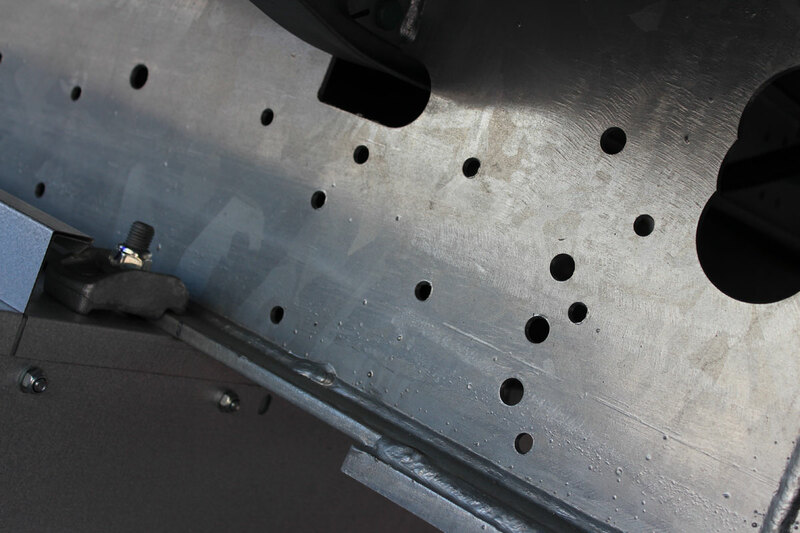 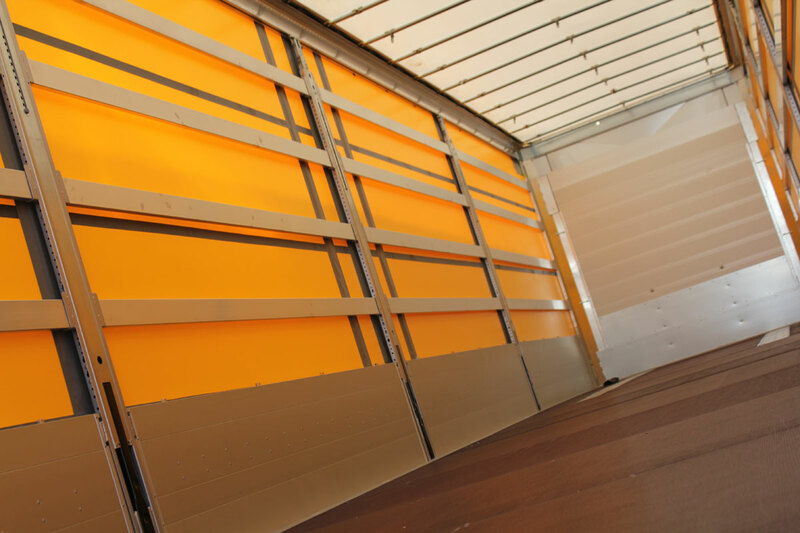 One of the most popular trailers on the market is surely Schmitz Cargobull’s tilt. 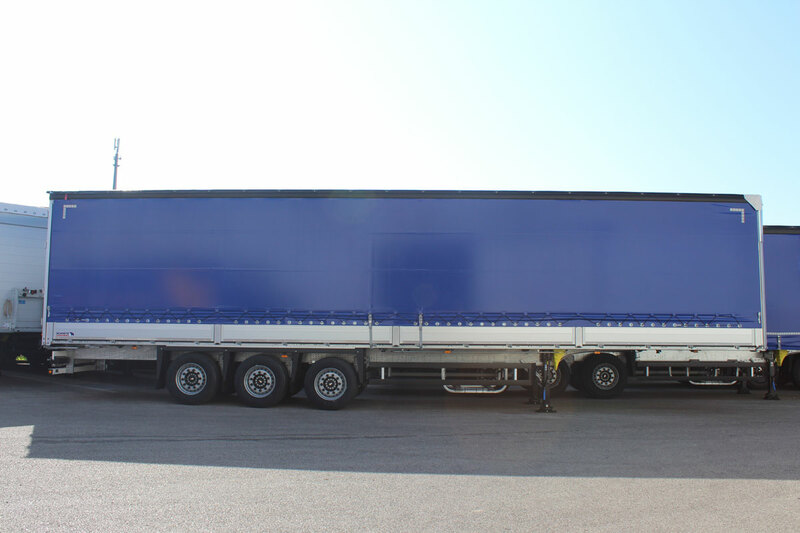 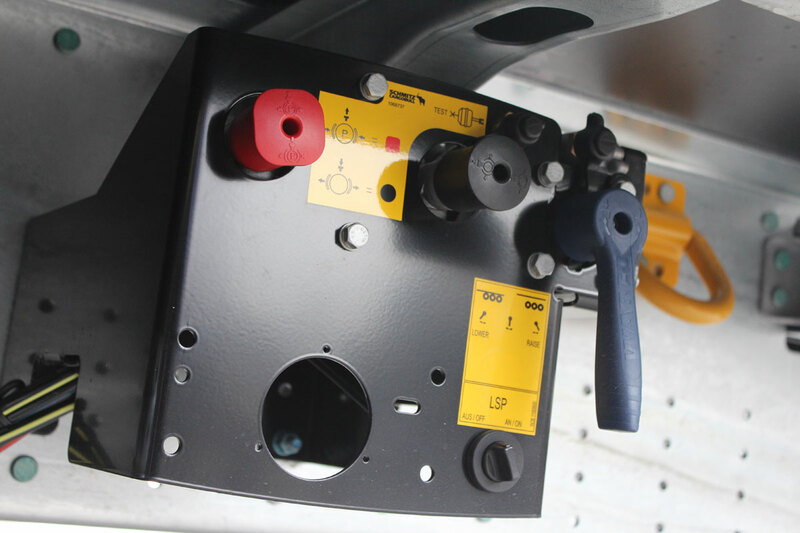 As for the curtainsider, also this kind of vehicle meets the maximum European certification regarding the safety of the load and the strength of the vehicle. 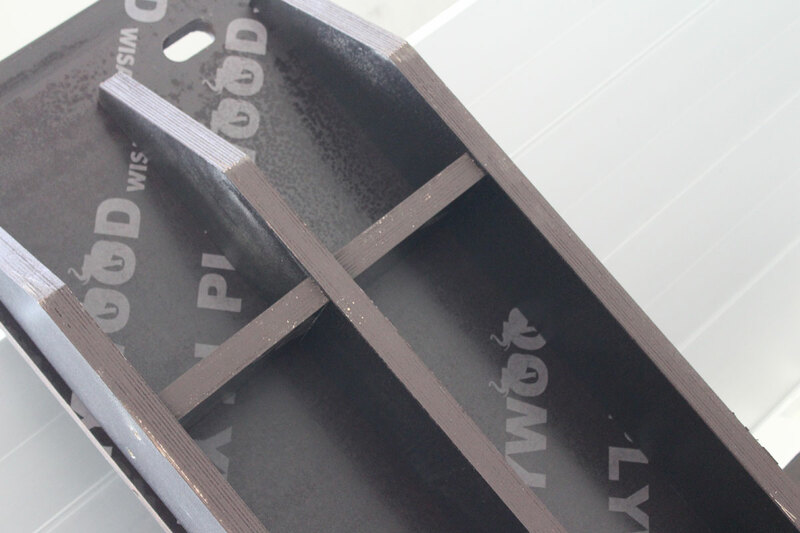 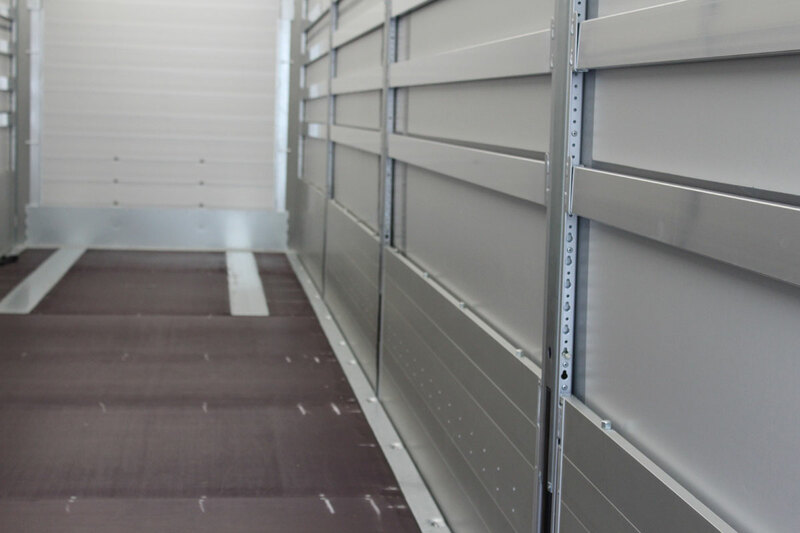 The banks offered by the German company are considered one of the strongest in the market due to the specifically designed closures and especially thanks to the vertical reinforcements, that give to the aluminum slats the required stability on a means that travels millions of kilometers on any kind of road. 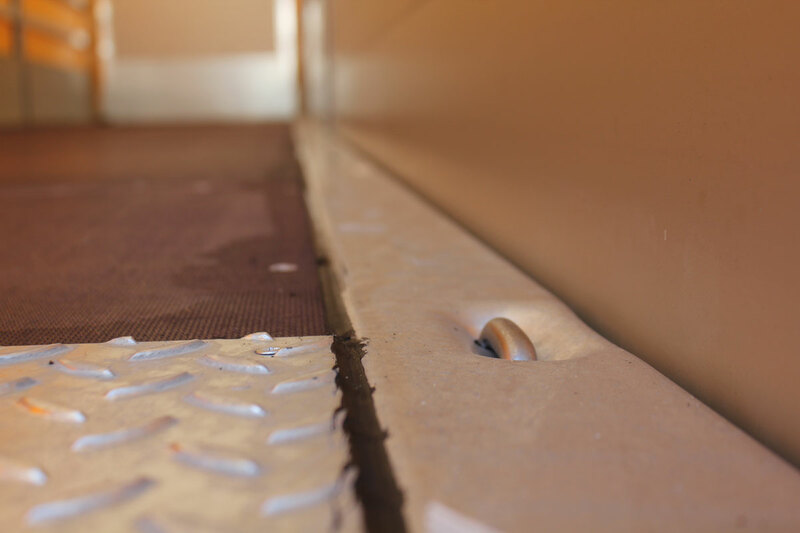 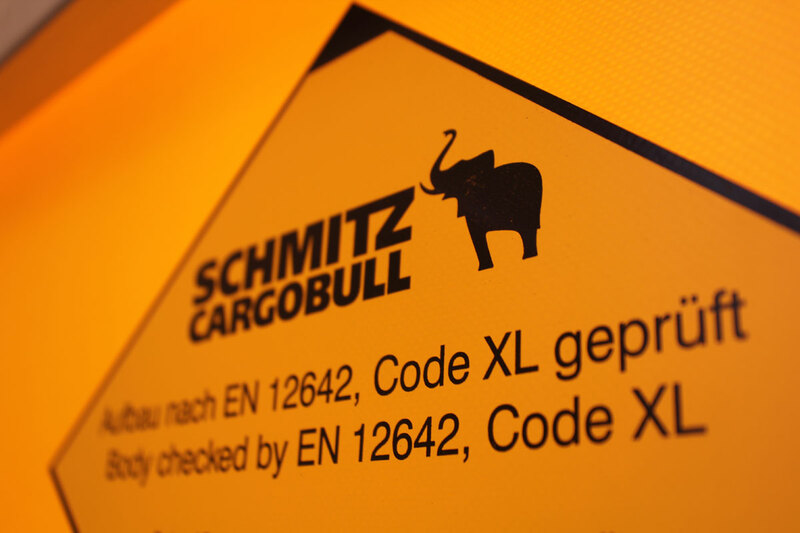 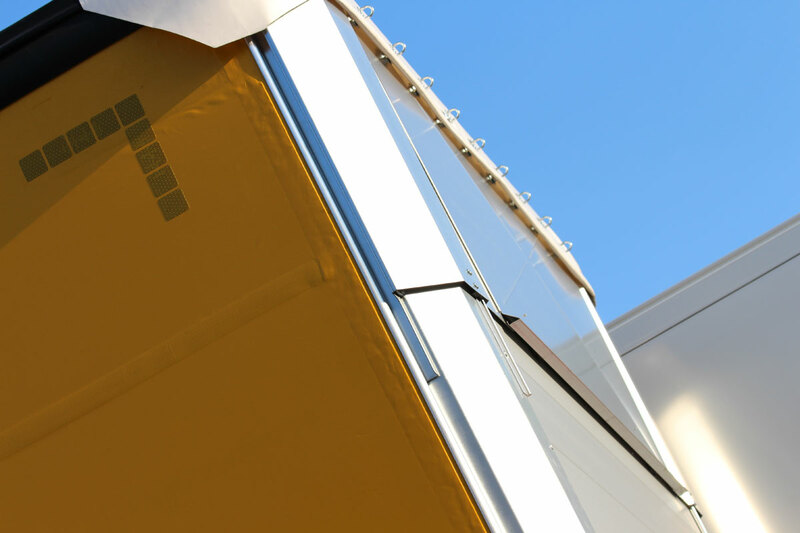 Available in different heights and combined with a short or long sliding curtain, the Schmitz Cargobull’s banks can be quickly removed and offer the carrier a unique guarantee for the containment of the cargo. 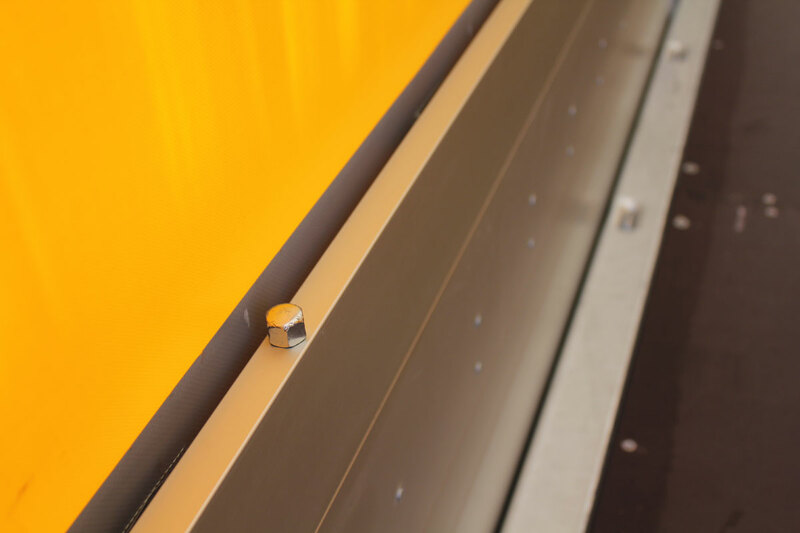 Called S.CS BS, these vehicles can be provided with a normal floor or COIL and you can customize not only the color of the curtain, but also the type of the corner stanchions as well the levelling valves. 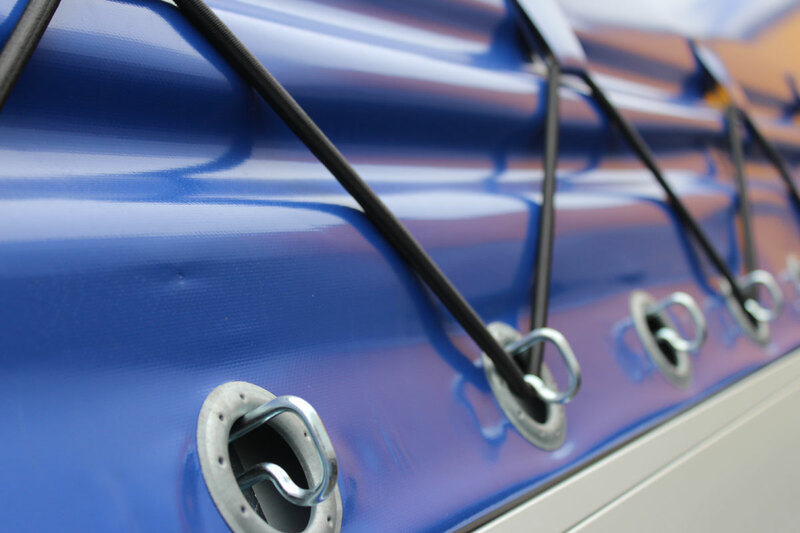 Each vehicle can be configured according to the needs and tastes of each costumer, assuring the quality that distinguishes Schmitz Cargobull’s semitrailers all over time. 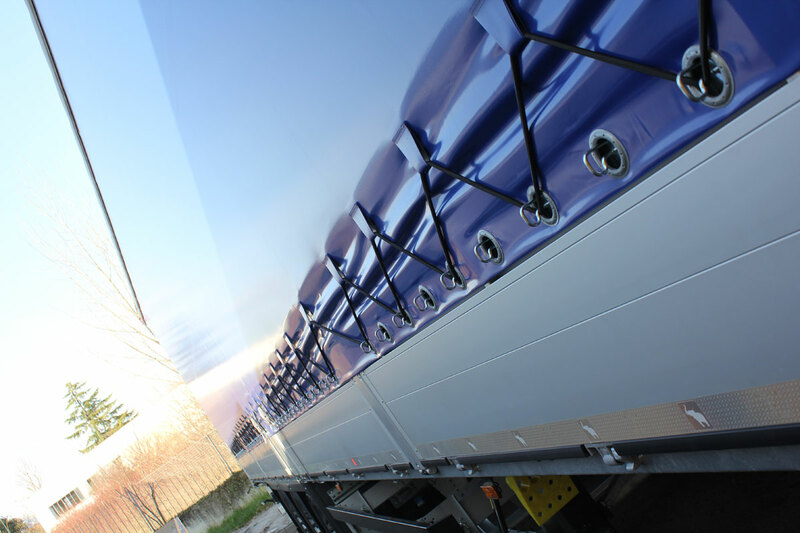 Galvanizing and bolting are the solid basis on which Agos Servizi Rimorchi has built its business and its success; Everything else is designed with you to satisfy your needs.